Life in First Grade: #instateachinginspiration: A new link up! Hands down, my favorite form of social media is Instagram. I LOVE using this app and finding inspiration from it. 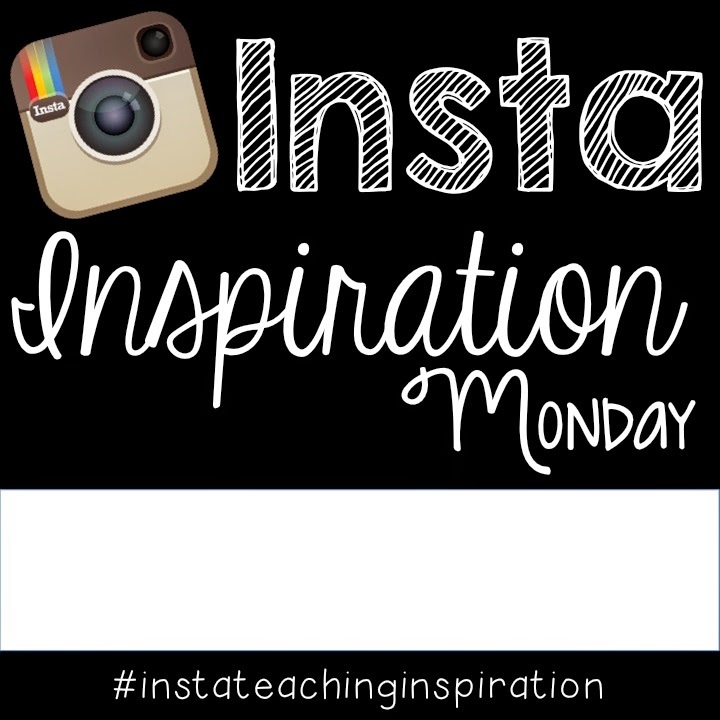 Whenever I'm stuck on something or not in a school mood, I turn to Instagram and find my favorite teaching "instagrammers" to see what they are up to in their classrooms. I decided to start a weekly series on the blog called "Insta Inspiration". In this weekly series, I'll share a teaching Instagram account that I've been loving during the week. I'll post on Monday each week. Join in! This way we can find new teaching accounts to keep us motivated in our own classrooms! If y'all aren't following Catherine on Instagram, you are missing out! She's a former fifth grade teacher who is now teaching first...the exact opposite of me! While a lot of her ideas are for lower elementary, I still gain a ton of ideas from her account. My favorite? Her tips for getting the most out of your Scholastic book order! You can follow her account here.